We deliver and install all appliances we sell throughout North Devon. Delivery and installation is included in the price of our appliances. Freestanding or Built In, Gas or Electric appliances are available. To find out if we have what you are looking for please contact us on 01271 371774 or use our Enquiry Form with your requirements. 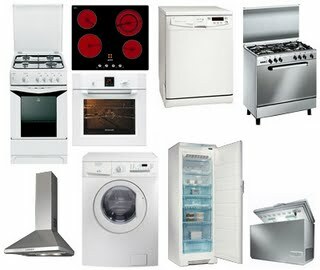 We will get back to you with price and availabilty of the appliance you are after.